Building a Vibrant Church with a Passion to Reach the Unchurched. We keep this in mind as we create safe, loving classrooms where kids leave knowing they are loved by their teachers and by God. 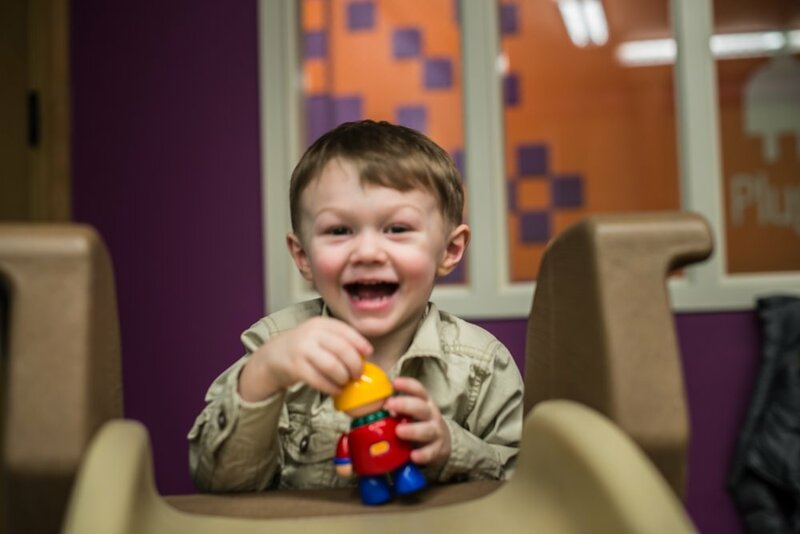 Our nursery classrooms are a clean, safe and loving place for your youngest ones to be introduced to GracePoint Kids. We want our babies and toddlers to have a positive experience as they begin to learn more about God.